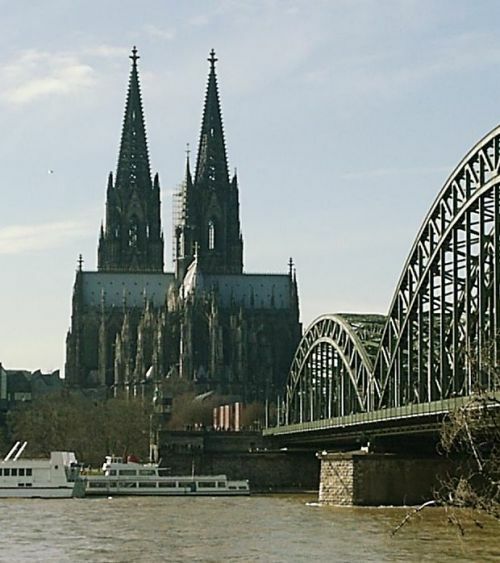 I'll travel to Cologne tomorrow for a short trip with a few friends. I was there for a few times - an amazing city with lots of cool people and the tasty beer called "Kölsch". Maybe we will have a few of them, we'll se. The short trip will be closed by (obviously) a football match. 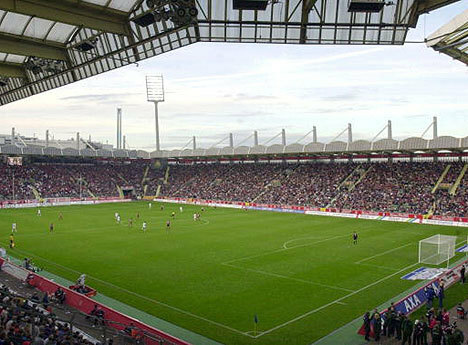 This time in the in my opinion not really good stadium "BayArena". It's necessary to do something there!